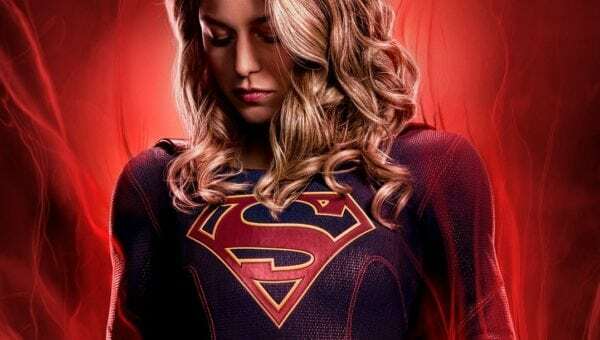 With Superman set to make his return to The CW’s Supergirl in the upcoming ‘Elseworlds’ crossover alongside Lois Lane, making her formal appearance on the series at long last, almost all the main characters from the Man of Steel’s world have appeared on the show. 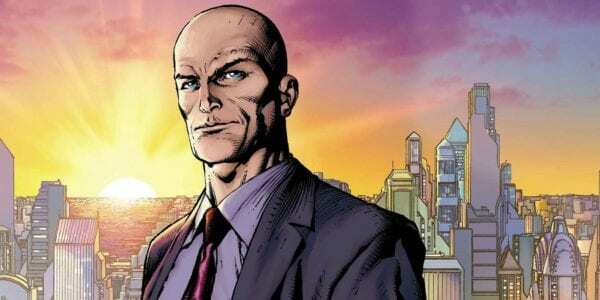 There has been one notable absence, however: Superman’s archnemesis Lex Luthor. Though he has been named-dropped many times, with his sister Lena having a main role on the series, the villain himself has never appeared on Supergirl, but it seems that is finally set to change. Supergirl executive producers Robert Rovner and Jessica Queller revealed to Entertainment Weekly Lex Luthor will be coming to National City at some point in the series’ fourth season. 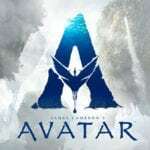 Casting is said to begin shortly for what is expected to be a recurring role throughout the season, though Lex will not appear in the ‘Elseworlds’ crossover. His introduction will most likely take place in the latter half of Supergirl‘s season. Katie McGrath has played Lex’s sister Lena since the second season where she took control of and re-branded Luthorcorp in the wake of his incarceration, a fact which actually made Lex place a hit on her, but she has grown a strong friendship with both Kara Danvers and Supergirl. Much like the former Superman series Smallville, Jimmy Olsen revealed to Kara that Clark Kent and Lex were best friends in their youth before Lex turned to evil in his battle against Superman. Michael Rosenbaum portrayed Lex in Smallville while on the big screen Jessie Eisenberg played him in Batman v Superman: Dawn of Justice and made a cameo at the end of Justice League. Supergirl airs Sundays at 8 PM on The CW.